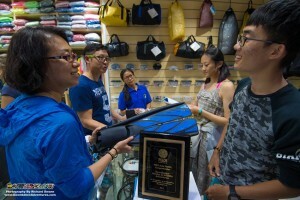 Our Instructor Development Courses (IDC) conducted at our award winning PADI 5 Star IDC Dive Centre in Kota Kinabalu, propel recreational divers into the realm of professional divers. 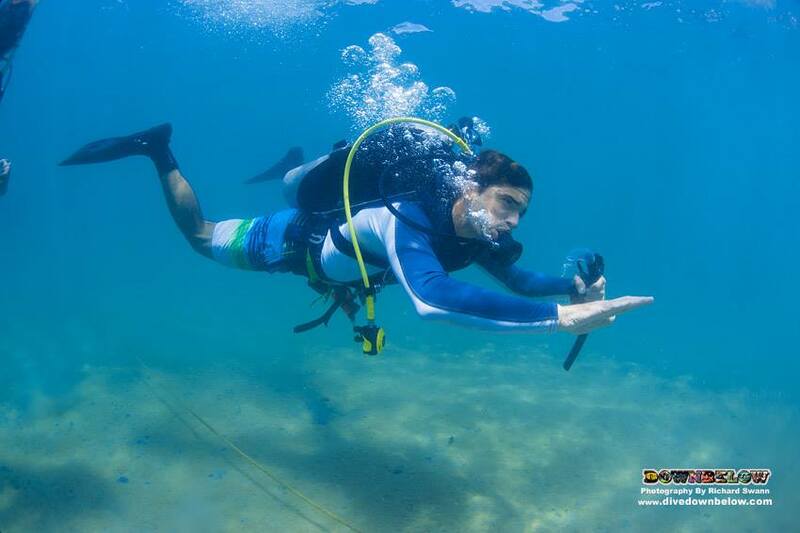 Professional divers belong to that special breed of person who loves scuba diving so much they do it for a living. 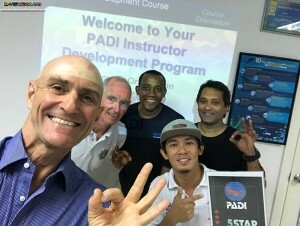 Under full time resident PADI Platinum Course Director Richard Swann and his GoPro Team of Master Instructors and Staff Instructors we conduct five IDC’s Instructor Development Courses in Sabah, Malaysia every year. If you are interested to join our future IDCs, consult our Next IDC Page. 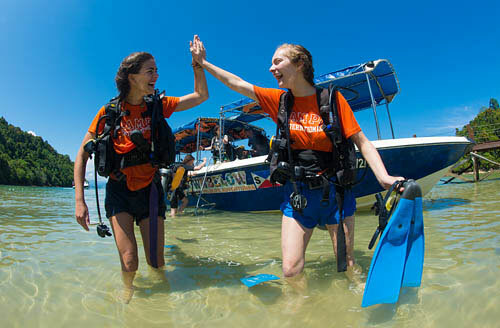 In the meantime, in the photos below you can see what IDC candidates who came before got up to during their IDCs and internships and how much fun they had during their Downbelow’s PADI IDCs in Sabah Malaysia. 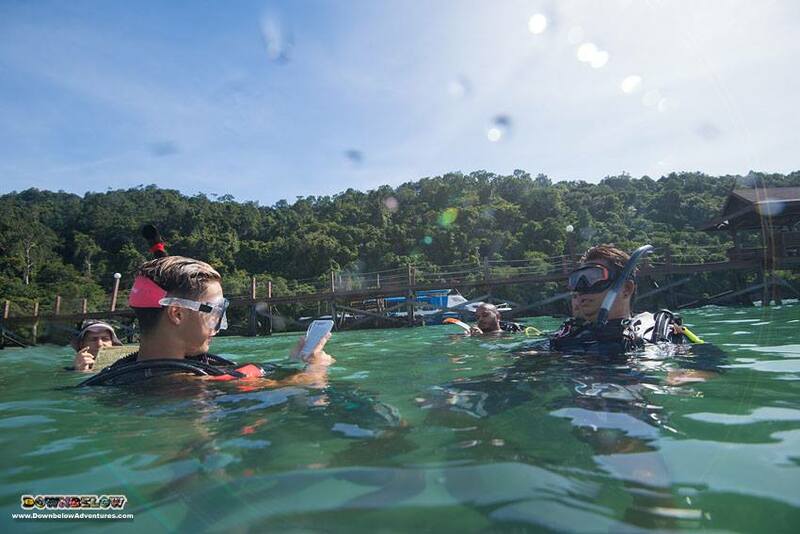 Sign up in our upcoming January 2019 PADI IDC! 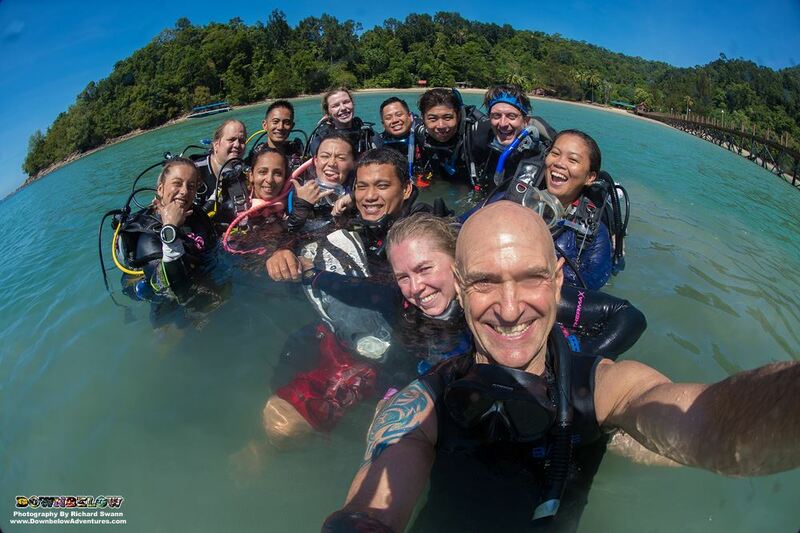 Check out the Go Pro journey of our January 2019 PADI IDC candidates! 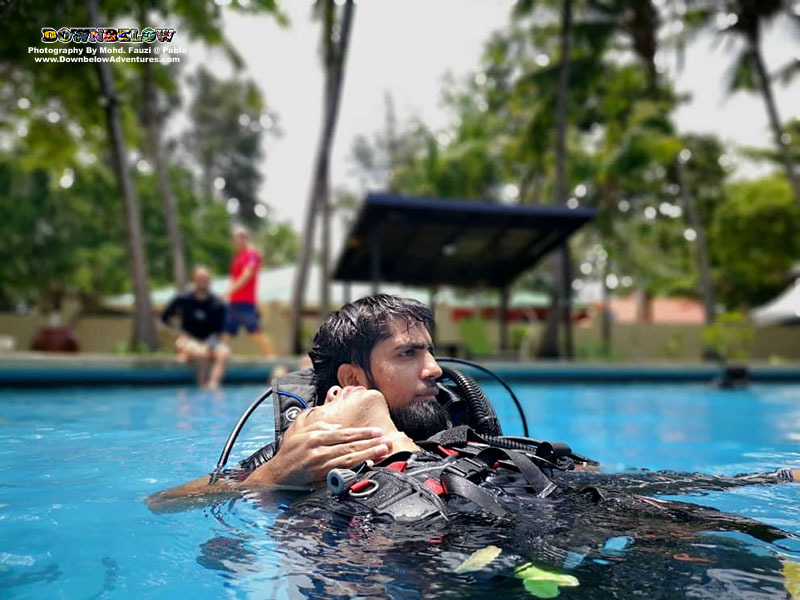 Journey of our Go Pro candidates in the PADI IDC November 2018! 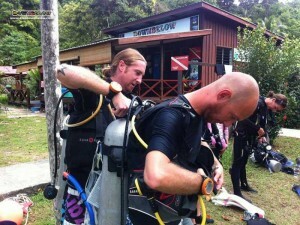 Welcome candidates Will Styles and Hamza Saya to our Downbelow PADI 5 Star Career Development Centre! Best of luck to our January 2018 Go Pro Candidates Ei Leen, Kevin, Shukree, Ross & Martin! 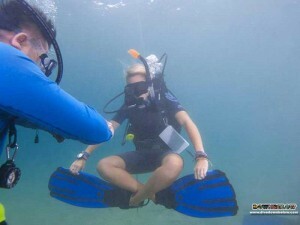 Training To Become A PADI Pro! Bridget, Nathan, James, Samuel and our very own Zul are our candidates for June 2018! 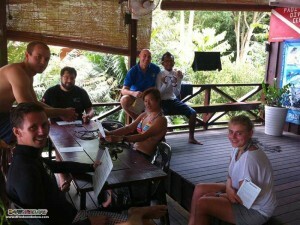 Welcome candidates John, Matt, Craig, Michael and Szabolcs to our Downbelow PADI 5 Star Career Development Centre! Bart, Yoke, Matt, Kevin, Akiko, Michael, Tabby, Evan, Ashok & Alex are our candidates for November 2017! 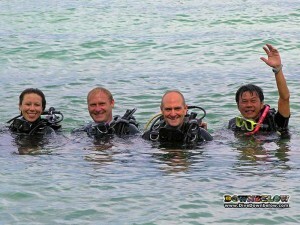 IDC with Resident PADI Platinum Course Director! 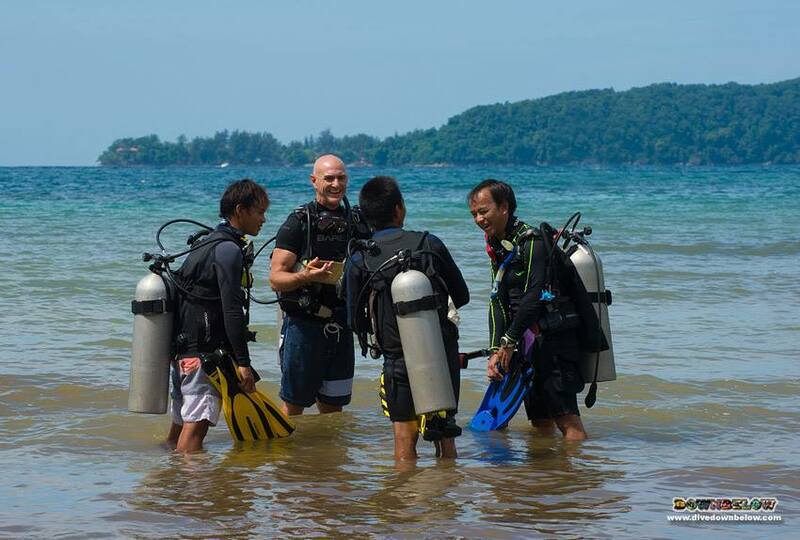 Ben, Zach, Noel and Tom are our Go PRO Candidates for the September 2017 PADI IDC! A big welcome to our June 2017 PADI IDC candidates Rebecca, Fiona, Stuart and Brenon! Alexander, Jason, Christopher, Rico, Liz and Jack are our candidates for April 2017! Ready to Live The Dream! 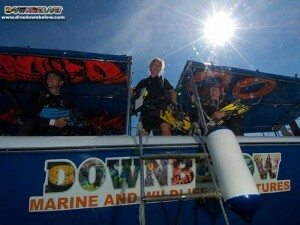 Graham, Jonathan & Sanjay trains to become a PADI instructor at Dive Downbelow PADI 5 Star IDC Dive Centre! Good luck to our awesome candidates Simon, Maddy, Wayne, Alex, Victor and Lulu! 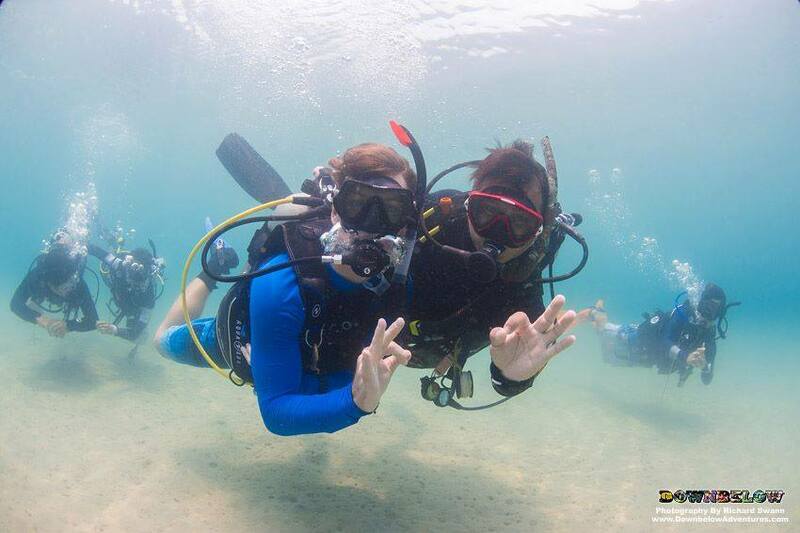 Matt, Kalani, Sabrina, Beini, Jin, Zhang, Megan & Sam are our interns for the PADI IDC September 2016! IDC Fun at Downbelow ! 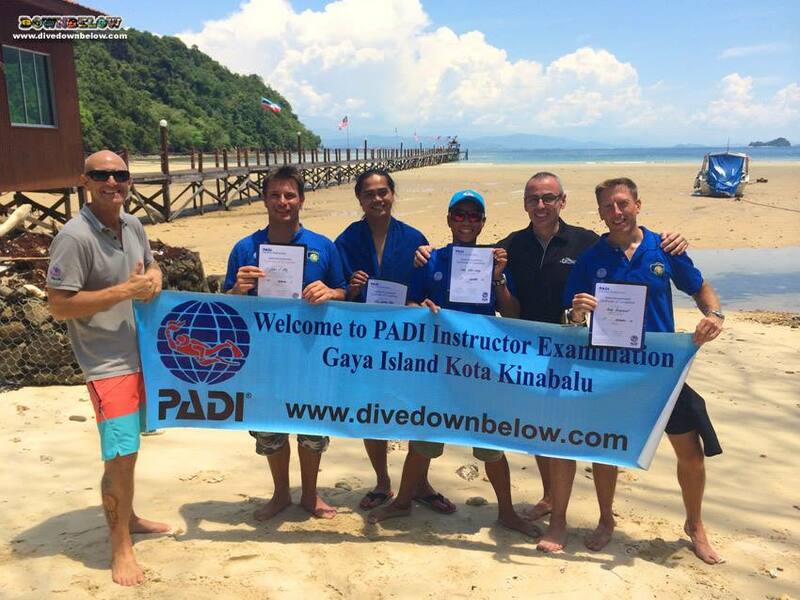 Adam, Taz, Zach and Clarence strive to become Pro divers as they enrolled in our May 2016 IDC! 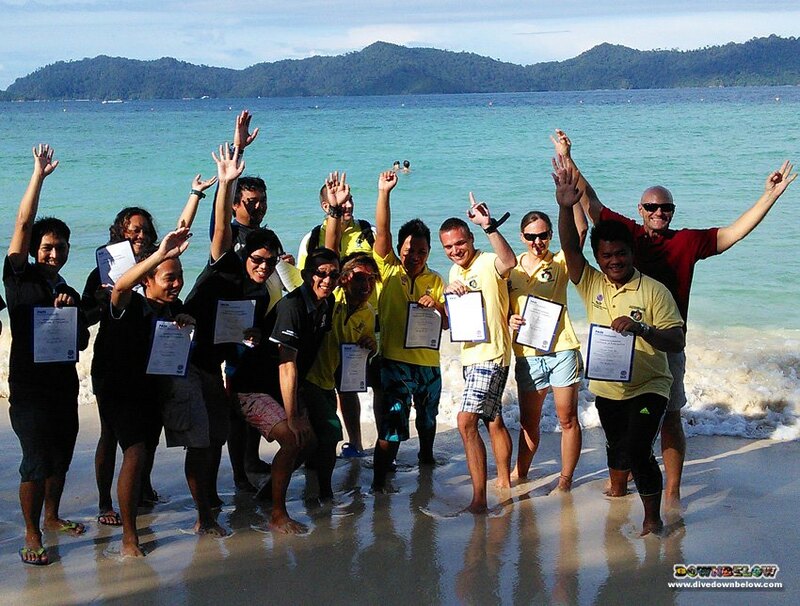 Images of Downbelow’s award winning PADI Instructor Development Course. 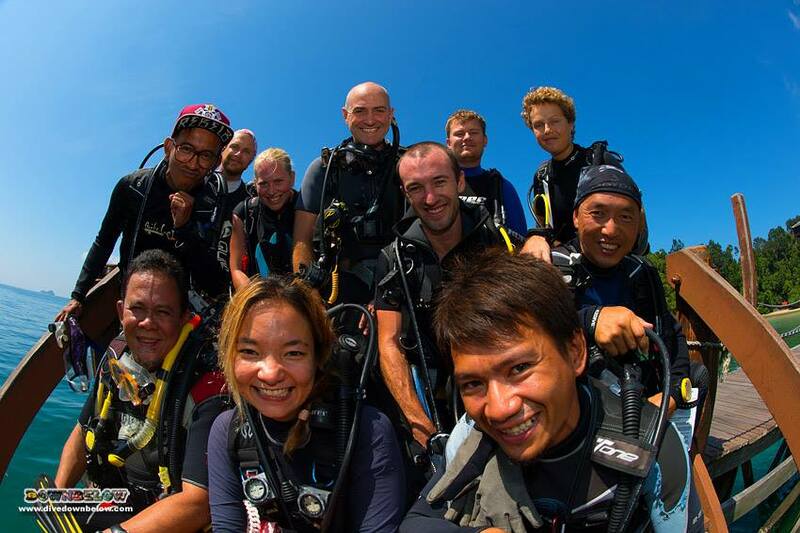 An exciting time again as the PADI IDC for February 2016 makes it way here at Downbelow! Watch their journey as they live the dream here in this album! 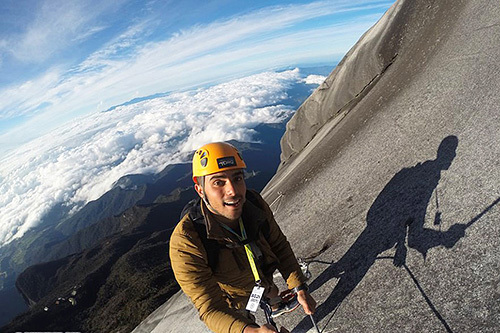 Another 100% Success Story at Downbelow! 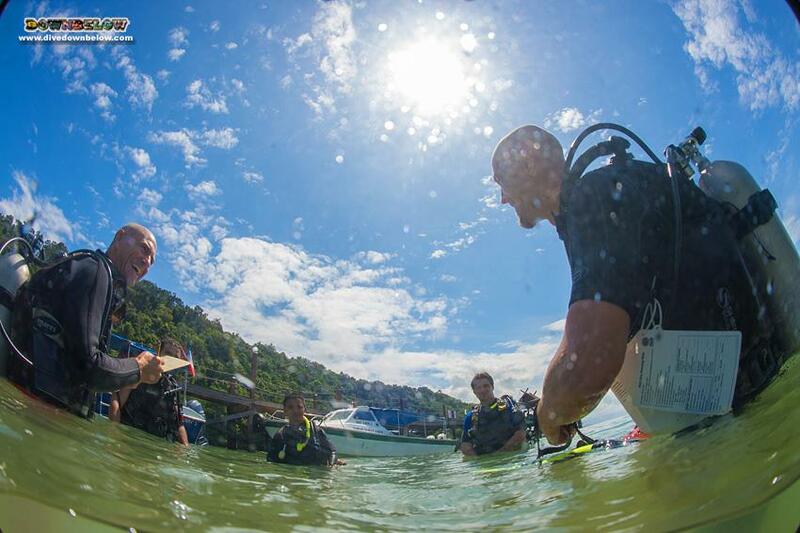 Preparing for the 25th – 26th November Kota Kinabalu PADI Instructor Examination (IE) are our PADI Instructor Development Course (IDC) candidates: Jed, Imane, Sarah, Ian, Circus and Michael! 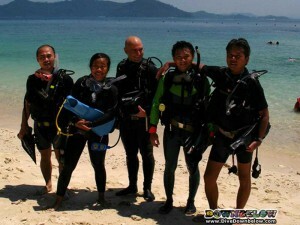 New Instructors, Courtesy of Downbelow! 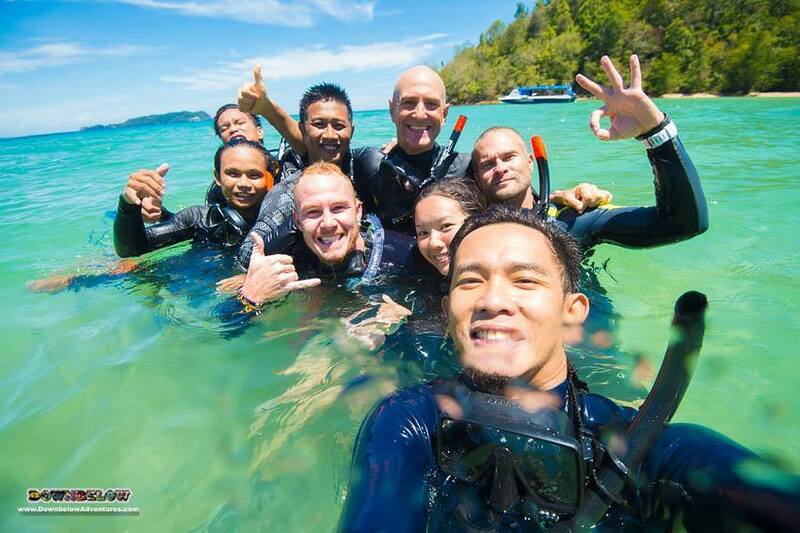 Our Downbelow’s award winning PADI Instructor Development Course this September 2015 is experienced by Akmal, Oliver, Chris, Leanne, Alex and Kelvin! From Hong Kong to New York, the group are from a variety of different countries, cultures and lifestyles. IDC Candidates Steph, Melanie, Tatiana, Julia, Robert, Bob, Jason and Janine prepare themselves for the PADI Instructor Examination! 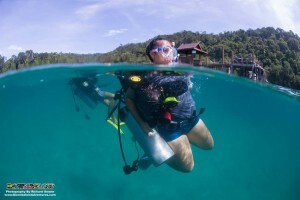 Our candidates developing in the IDC to prepare for the PADI IE. 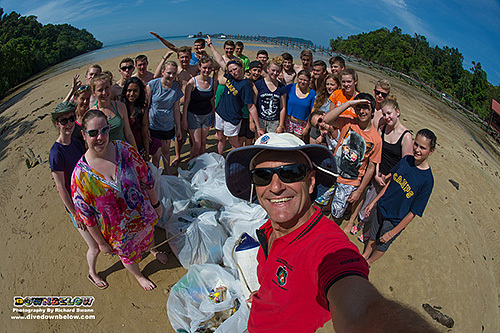 Francisco from Portugal, Hutch from Canada, Sam from Switzerland, Wong Si Peng and Aisyah from Malaysia, Patrik from Sweden, Abdullah from Libya, and our two local Sabahan ‘Work For a Career’ Trainees Azhar and Kerry! 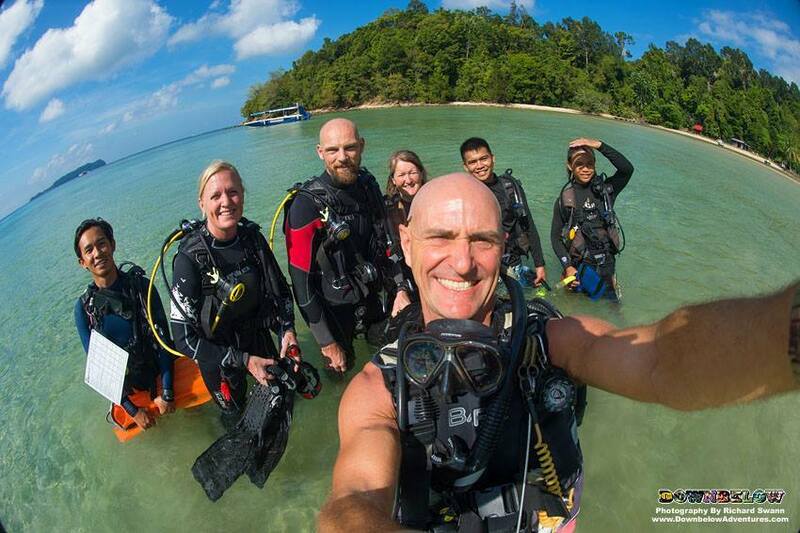 The Downbelow September 2014 PADI IDC with Platinum PADI Course Director Richard Swann & our awesome GoPro IDC Staff team is underway. The best of success to participants Andy, John & our very own Cindy. 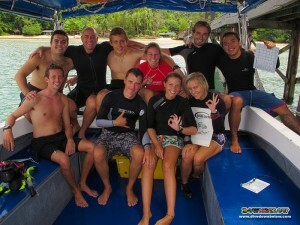 New Instructors Courtesy of Downbelow! 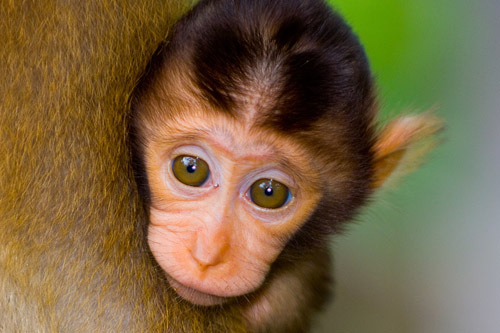 We wish the best of success to our crazy participants Missy, Ian, Andy, Carlos, Catherine, Polly, Herman, Outi & Sandra. 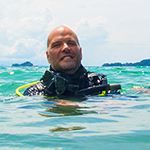 We are also delighted to be joined again by Mr. How who is taking the PADI IDC Staff Instructor Course in conjunction with this IDC. 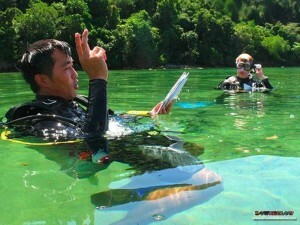 IDC with Resident Platinum PADI Course Director! 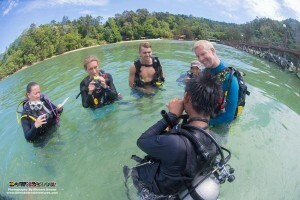 Enjoy the photos of the first PADI Instructor Development Course for the year 2014 with Platinum PADI Course Director Richard Swann leading his team of IDC Staff Instructors as they guide and mentor the new batch of IDC candidates. This is our 5th IDC program of the year & the last one scheduled for 2013. Best wishes to Jen, Along, Ruslan & Thibaut. Do enjoy your course guys its gonna be special! 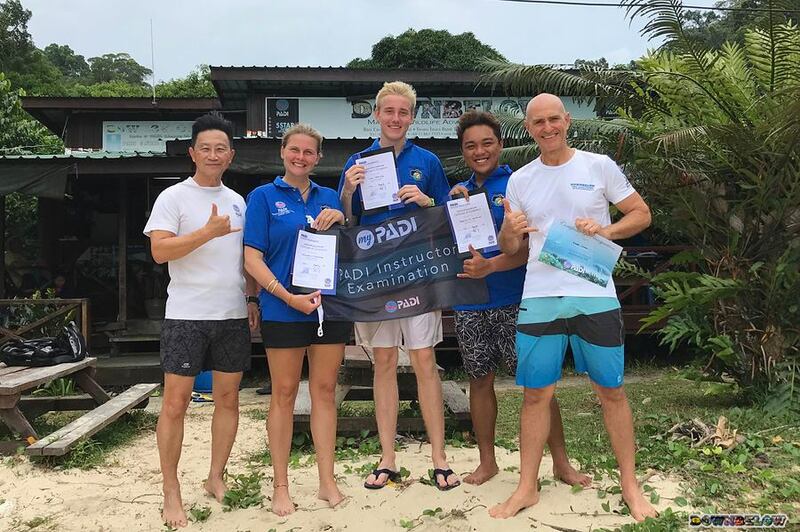 It is September and Downbelow is conducting another PADI IDC headed by Platinum PADI Course Director Richard Swann assisted by IDC Staff Instructors Paul, Liz, Tim & Strike. So all of our best wishes to all our IDC candidates Sam, Hannah, Roberto & Kaman. 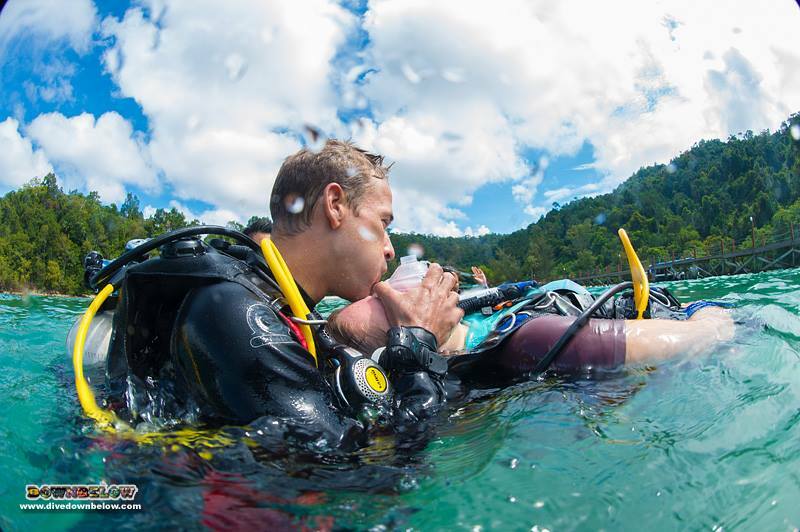 Due to popular demand, we scheduled an additional PADI Instructor Development Course and Instructor Exam to this years schedule! 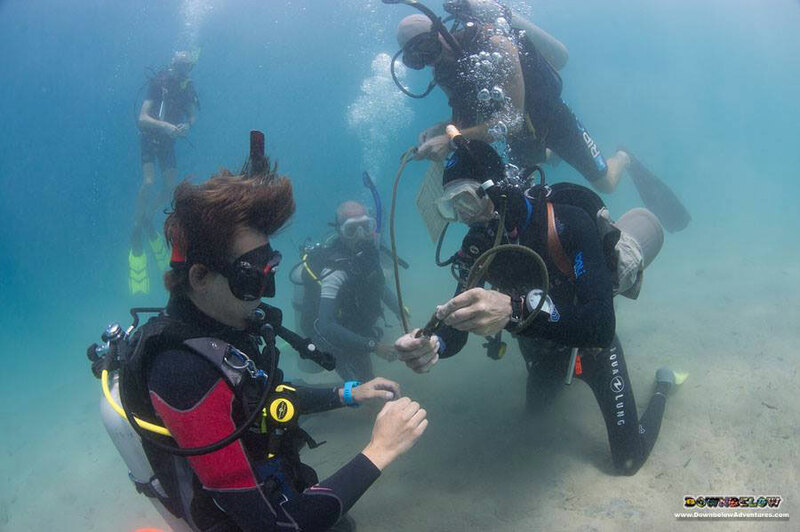 Its PADI IDC time again and this months candidates are Holly, Beth, Frances, Mike, Charlie, Vui How and Mel. Mel is part of the Downbelow family. 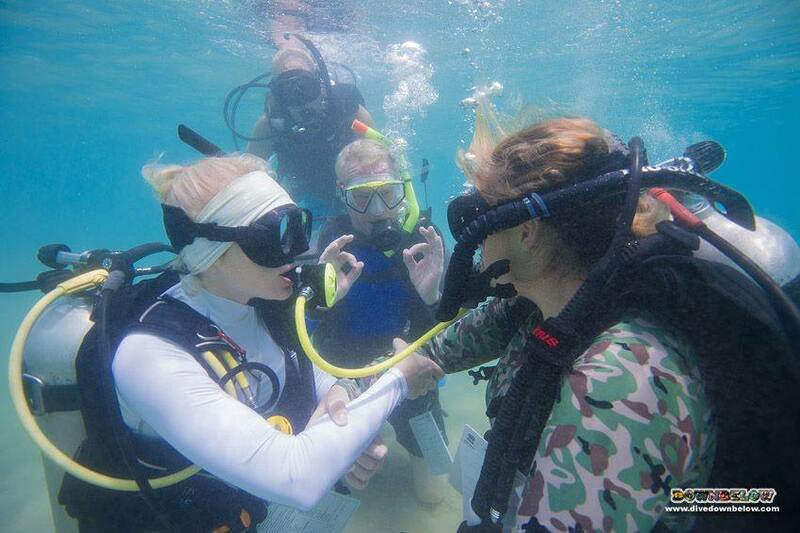 Vui How owns a dive centre in Semporna and Holly, Beth, Frances, Mike Charlie are all Brits ! On board for the course this time are Nadine, Nordin, Stefan, Sam & our own Pablo to the program. 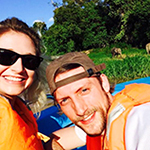 We also have Jonny & Rene taking their IDC Staff courses. The program was completed on Valentine’s Day and everyone completed the program happily. 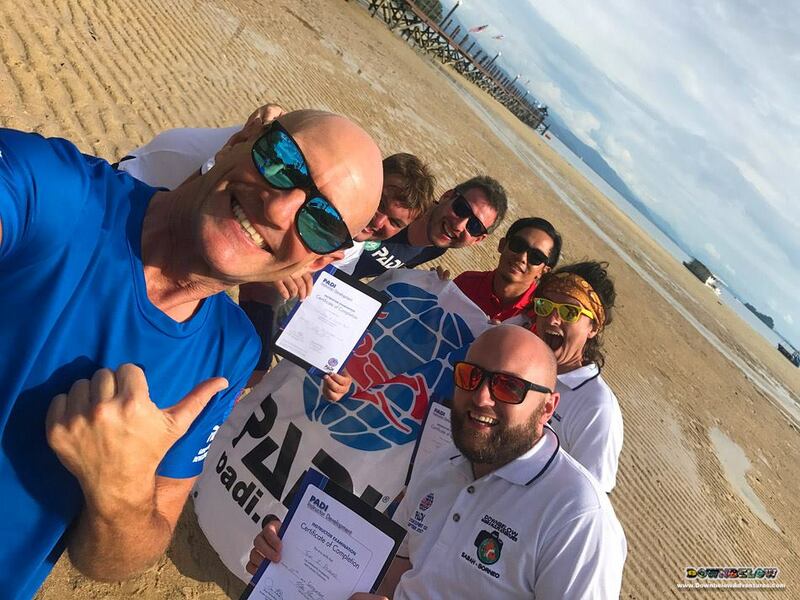 Richard Swann, Downbelow’s resident PADI Course Director welcomed candidates Alex from Italy, Meredith USA, Bernard Belgium, Pablo & Luke Germany & Lok from Hong Kong. 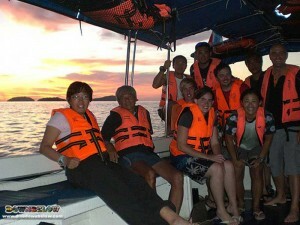 We also had Sam from UK, Oliver from Holland & Wellson from Malaysia taking their IDC Staff Instructor Program. 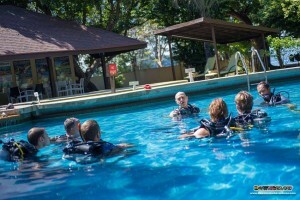 Resident PADI Course Director Richard Swann presented the course orientation backed up by veteran Downbelow Instructors Alvin ‘Bob’ Young and Paul Jones who gave supporting presentations. 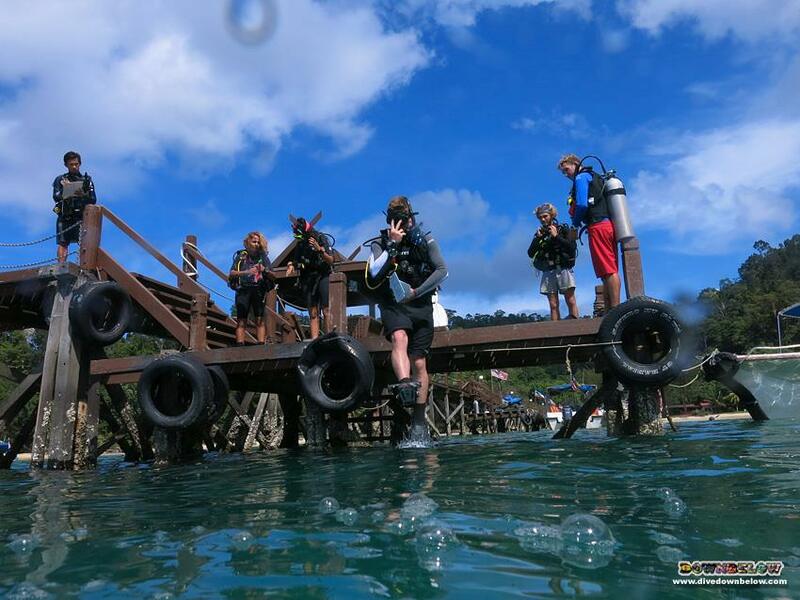 The September PADI IDC went off without a hitch here in Kota Kinabalu, Sabah. 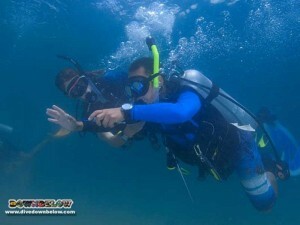 The May 2012 Instructor Development Course was very successful, with our candidates working hard. 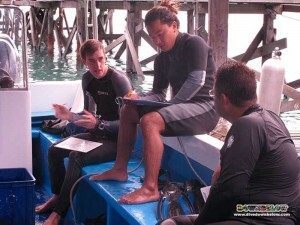 The Downbelow Go PRO Team focused on preparing our participants for the Instructor Exam that took place immediately after the IDC. 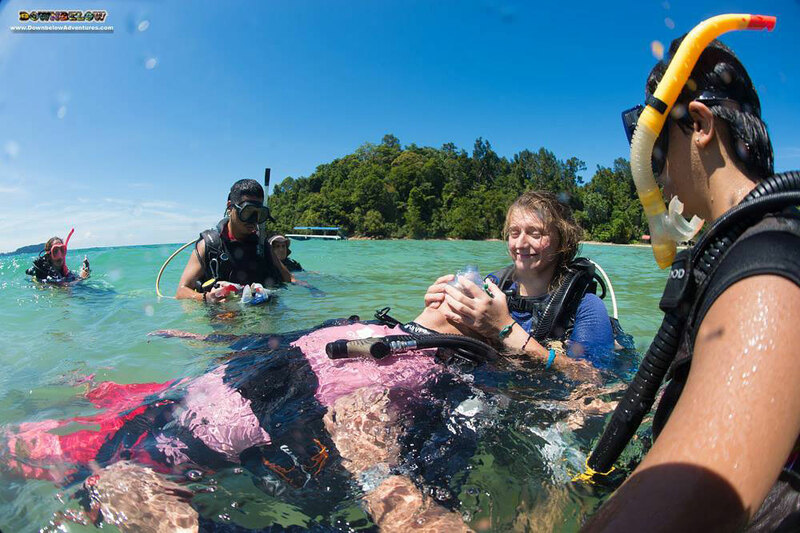 Whilst in the water, all our Instructor Development Course candidates got to dive with whale sharks that visited Kota Kinabalu, Sabah. 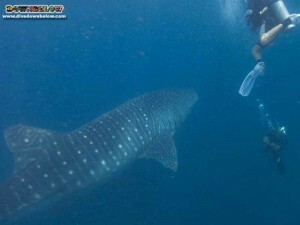 The whale sharks were around all day that day and all our professional interns, the 16 guests on the island that and our staff got diving with the while sharks. The Downbelow Go Pro Team kick off the year with a personalized Instructor Development Course for Matt & Kyla from Adelaide. 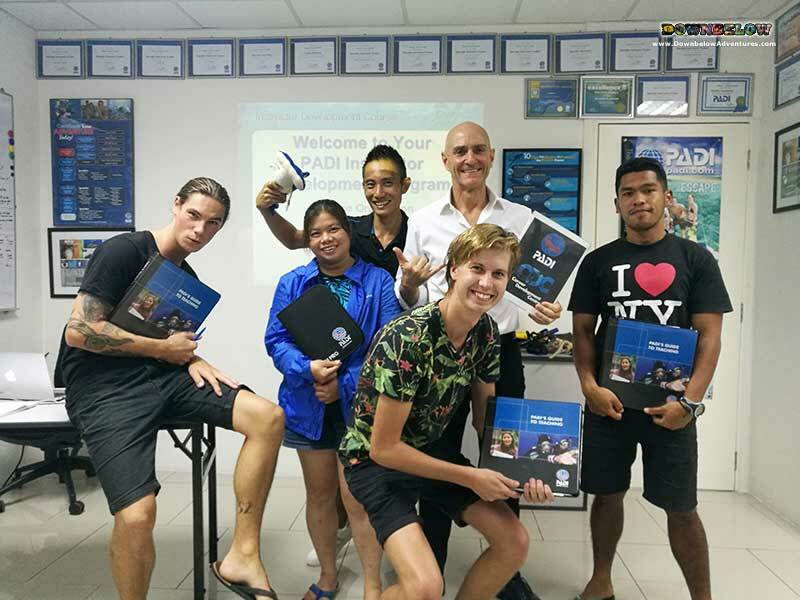 They have worked very hard this month managing to complete the Divemaster program and gain valuable experience of the dive industry. 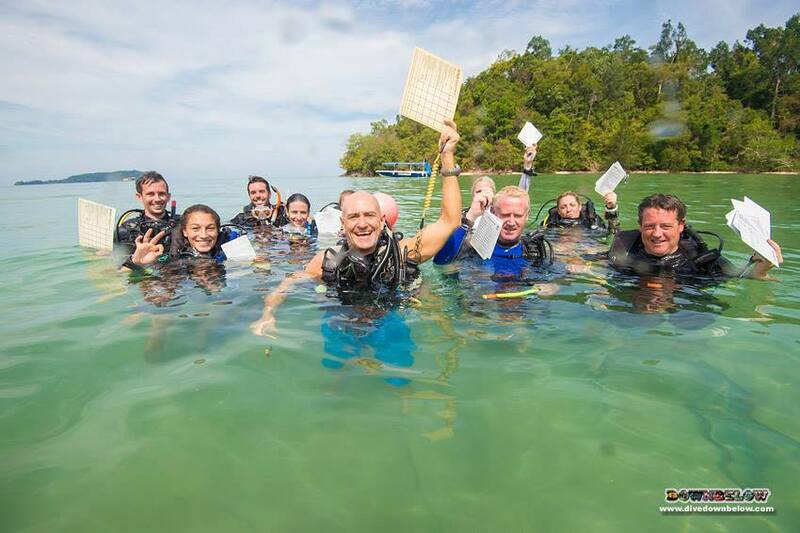 Pictures from our November 2011 Instructor Development Course IDC that took place on Gaya Island in the Tunku Abdul Rahman Park in Kota Kinabalu, Sabah, Borneo, Malaysia. Pictures from the Instructor Development Course September 2011. Pictures from the Instructor Development Course March 2011. Pictures from the Instructor Development Course October 2010. Pictures from the Instructor Development Course September 2010. Pictures from the Instructor Development Course November 2009. Pictures from the Instructor Development Course March 2009. Pictures of the Instructor Development Course September 2007. Pictures of the Instructor Development Course March 2006. Pictures of the Instructor Development Course November 2005.